Fall is here! Well…in a couple of weeks, and some of the trends for this season are a mix of vintage, prints, bold colors, and sparkle. After doing a little research of my own I decided to narrow down the top 5 fall trends from the runway for fall 2017. Red is a bold color that screams attention – but in a good way! If you want to stand out, this is a go-to color for that look. 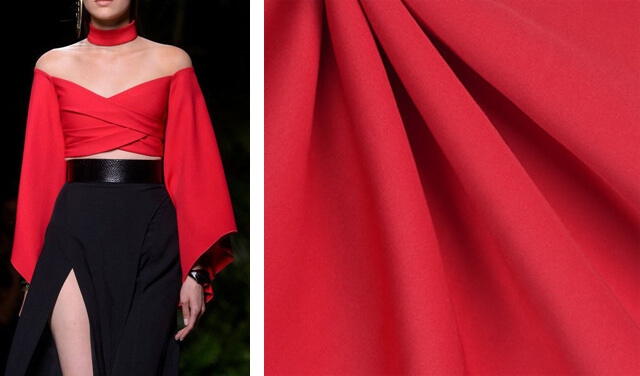 Valentino always ends a runway show with a red outfit but this fall we’ve seen more red on the runway making it a top fashion trend this season. Nylon is a great fabric to wear all year round and is typically the go-to fabric for rain coats. However, it’s a fall trend for 2017 as many designers including Versace featured nylon coats on the runway in their fall collections. We also realized another trend within…the puffier the better! Couch florals? What does that even mean? Turns out many designers were getting their inspiration from furniture and vintage fabrics. 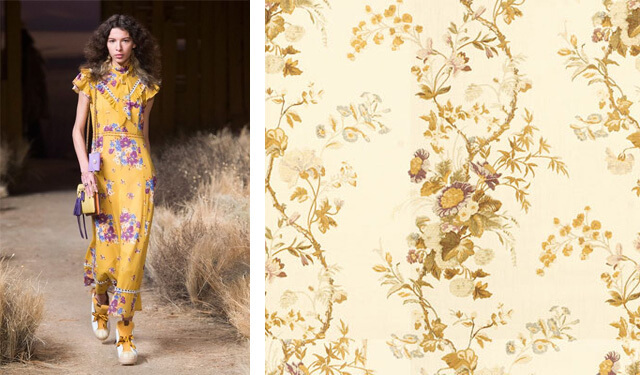 Big and little floral prints made their debuts on the runway in bold and soft colors. If you’re into floral prints this trend just may be for you. 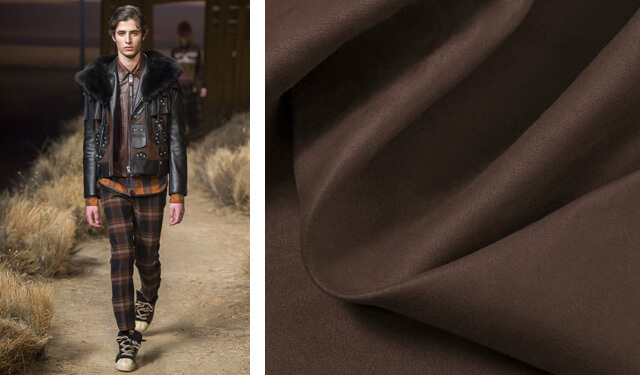 Brown is a color that I’ve always considered to be a “fall” color in fashion. This year it’s chocolate brown to be specific. 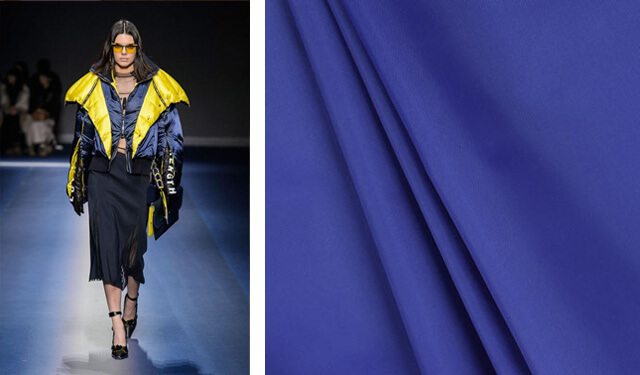 It’s been on the runways in the past for fall collections but this year it’s everywhere for both menswear and womenswear. I’ve also seen a lot of plaid on the runway as well. 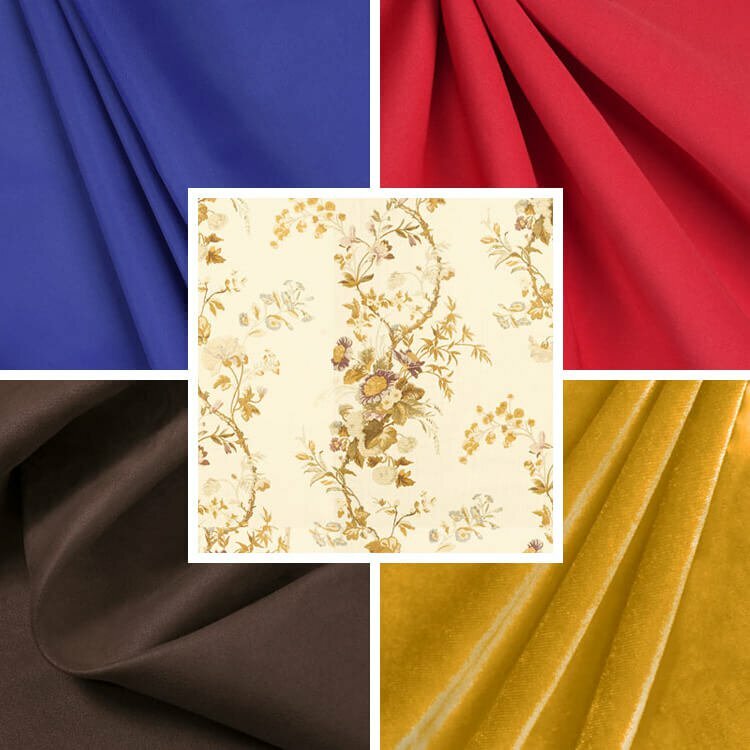 Velvet has always been known as a fall/winter fabric because of it’s softness, warmth, and textures. 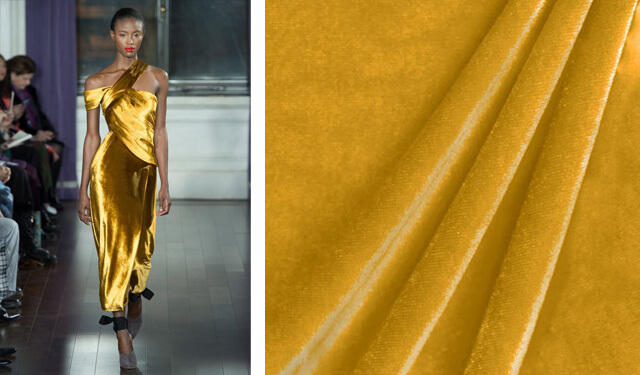 Wearing velvet in a formal way such as a suit, blazer, or a dress is a top trend for this season. Click here for more fashion articles and tutorials!